UPS has launched its first eBike – an electrically-assisted tricycle which is designed to deliver packages. 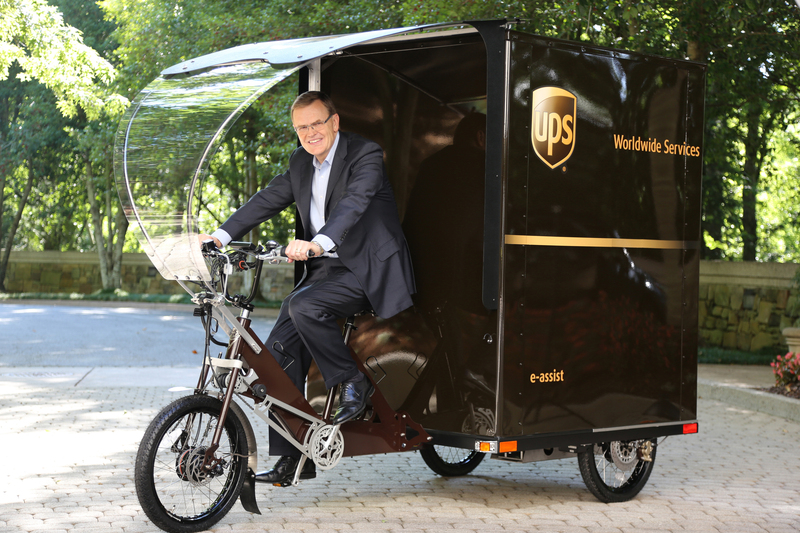 The launch, which is in a testing phase, coincides with the delivery company’s pledge to reduce carbon emissions. The new eBike includes battery-powered electric motors which enables it to cover further distances, carry substantial loads and navigate hills. If the trial in Portland, US is successful, the company expects more eBike deployment and testing next year.